One Easy Way to Speed Up Your Site Regardless of Your Host (But Especially GoDaddy Managed WP Hosting) - Calgary SEO & Digital Marketing | Luxica Consulting Corp.
GoDaddy DNS (domain name service) is notoriously slow compared to other DNS services. GoDaddy managed WP hosting runs on PHP5. As you can see, GD DNS is quite slow. We therefore always recommend for our clients using GD to stop using the GD DNS and to use CloudFlare instead, which is the fastest DNS on earth, has multiple value adds such as Denial of Service attack protection, “always online”, and multiple caching solutions to speed up delivery of your webpages. Did we mention that the most important functionality they provide is all FREE? It’s a no brainer. Just because GD has their on DNS system it doesn’t mean that you need to use it. 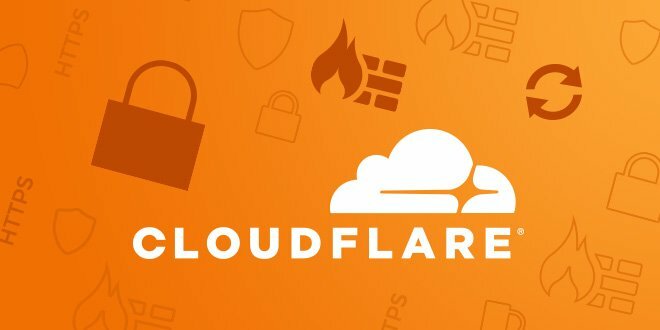 Switch to CloudFlare if you can. What is PHP? PHP is ultimately the engine that serves up your web pages. If that’s slow, your entire site will be slow. GD managed WP sites are still using PHP5. The newest version of PHP is version 7 which has been extensively improved and sped up. PHP 7 is 2-3 times faster than PHP 5 and is the official supported PHP version of WordPress. If you’re currently on PHP5, we’d recommend switching to a hosting solution that supports PHP7. We like to use SiteGround hosting (referral link) because it’s far faster than GD, and a big reason for that is because they use PHP7 AND they have native CloudFlare support. Optimize your image sizes (The “Smush” plugin works well). Get rid of plugins that aren’t necessary. Use as few plugins as possible. Use a front end builder such as Divi that has a reputation for being fast. Try out various caching options to see what works well for you. If at that point your web pages still take longer than 5 seconds to load, you will want to look at switching. Our site is currently hosted on SiteGround, uses CloudFlare, and Divi. It’s a simple stack that results in excellent page speed. Our average load time is between 0.45 seconds and 1.5 seconds, even with browser caching disabled.